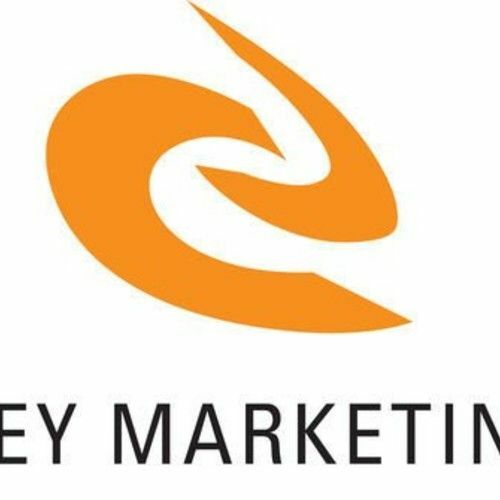 Pinckney Marketing is a Charlotte-based, full-service, marketing and advertising communications firm. We are dedicated to providing our clients with innovative, strategic, and quality marketing and creative ideas with unmatched account planning and client services. We understand the value of your advertising investment and the importance of producing positive and measurable results.